designed a non-tool spring-adjustment so you don’t need to toil with all kinds of special instruments. Set up with stronger springs, it can be used for cameras weighing max. 6 kg. Steel shafts supported by separate bearings for vibration-free shooting. 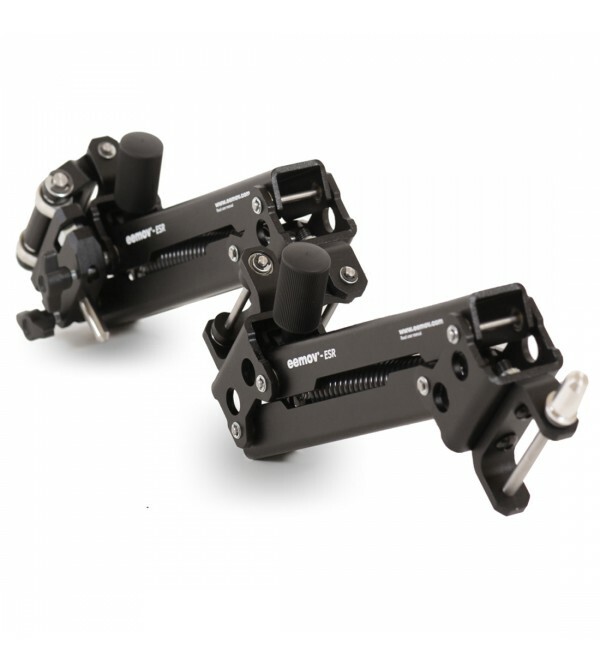 Incorporates sophisticated engineering and precision machining to make it lightweight and strong. Can be ordered optionally with special connecting unit for vest of other brands.